Darbuka Siva who made his debut as music composer with Sasikumar’s Kidaari has been roped in to deliver the same role for the latter’s next film too. 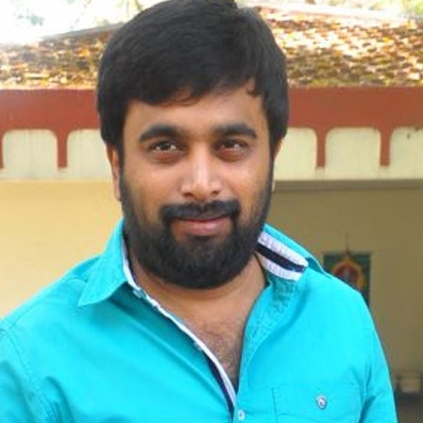 This as yet untitled film will be directed by newcomer Prakash. Talking about the same, Siva says, “I cannot reveal much about the details of the album at this stage but all that I can say is it will not be like Kidaari. It will be completely different genre. I will be working with a lot of folk and folk elements but with a different treatment. Sasikumar sir liked Kidaari’s music score and also the background score. He knows that I will only venture into something interesting and just told me that I can take this up if I found the story interesting. I had a lot of liberties in Kidaari and hence I am quite happy to be doing Sasikumar sir’s next also”. Ganja Karuppu joins a leading political party! People looking for online information on Darbuka Siva, Director Prakash, Sasikumar will find this news story useful.